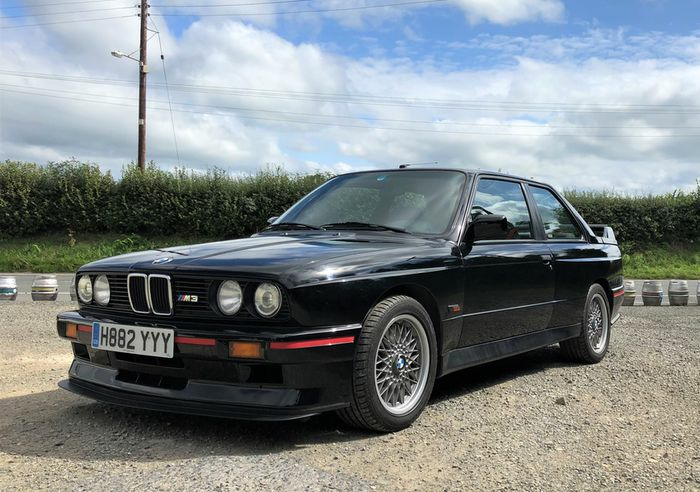 It really doesn’t seem like much time has passed since E30 M3 values were hovering around the £20,000 mark. Now, though, you’ll need to stump up quite a bit more for one. Case in point? A 1988 Evolution II model going under the hammer at Silverstone Auctions’ September, with an upper estimate of £70,000. 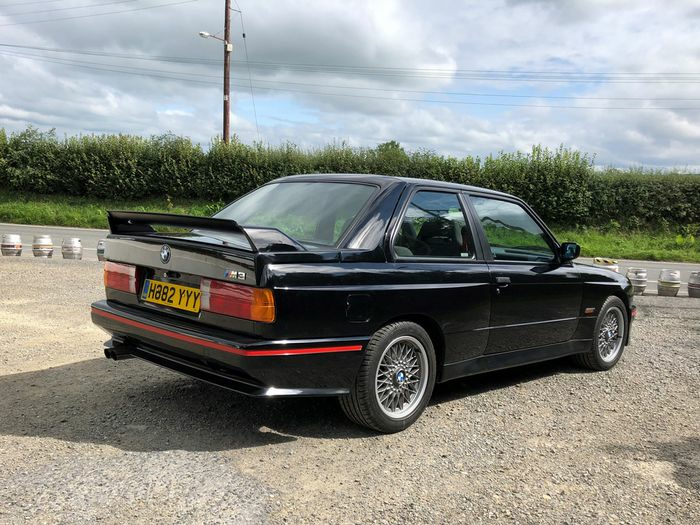 Admittedly as an Evo II it’s a little more special than your average E30 M3, but still, that’s a serious chunk of cheddar. 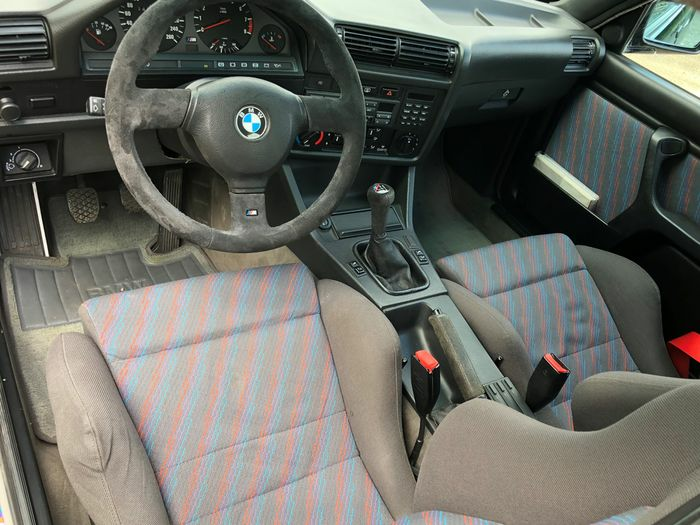 The trouble is, if you bought an M3 of this vintage, you might be fearful of using it and denting the car’s high value. Perhaps, then, the answer is to buy a higher-mileage example. 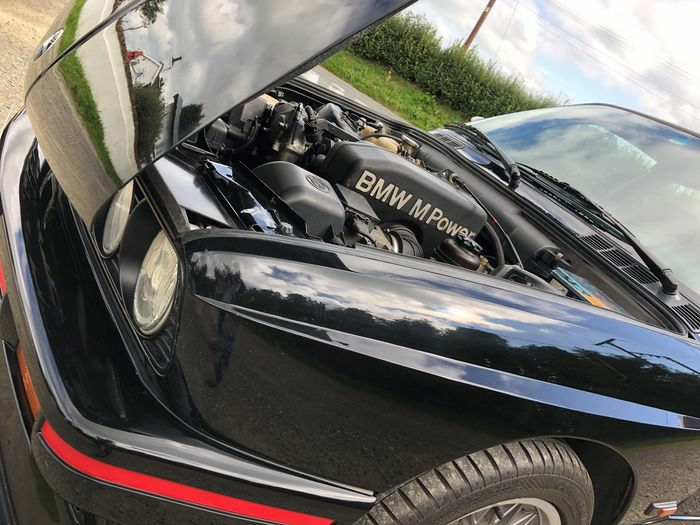 A car like the 1991 E30 Sport Evolution which will be auctioned during the same event. 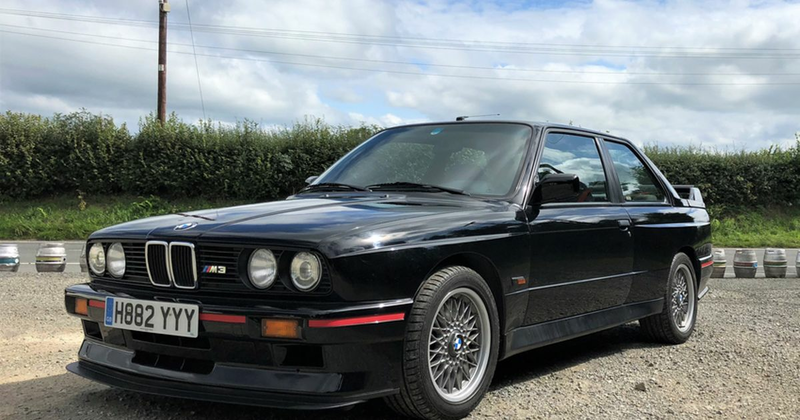 If you want an E30 M3 you can drive frequently and drive hard without feeling bad about it or destroying the resale value, this is probably your best bet. It’s been fastidiously maintained throughout its life and had significant rust treatment and prevention work completed on it in 2014.